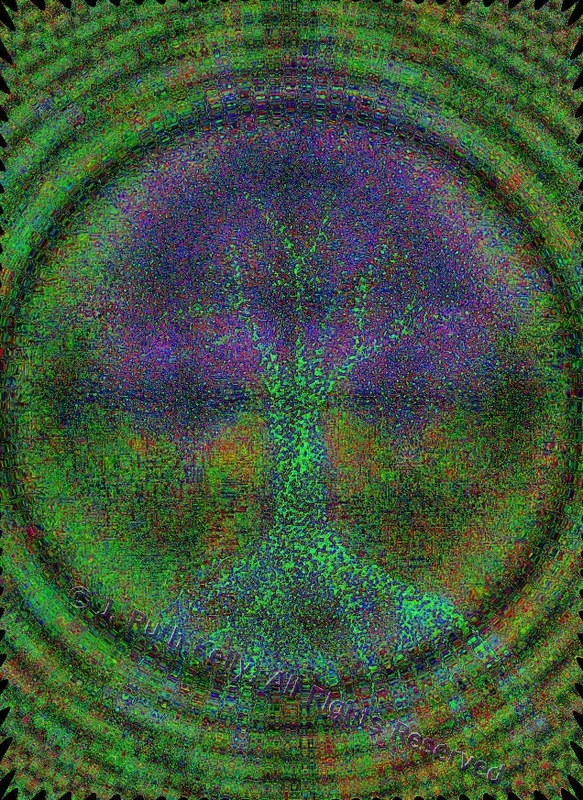 TreeSpeak | Pointillist Ponderings . . . This entry was posted in Art, Pointillism and tagged Art, Dots, Pointillism by jruthkelly. Bookmark the permalink. This is fantastic, I really like your work. WOW… this is beautiful… so intricate!